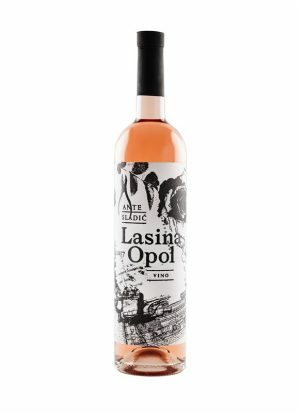 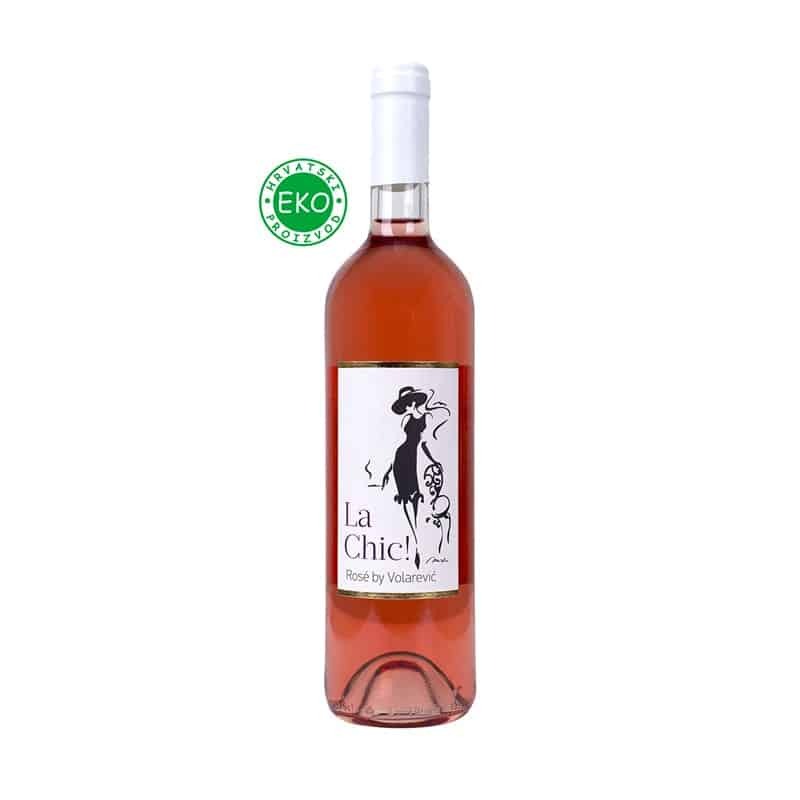 This Rose wine carries the softness, which is rare on the hard and sloped terrain where the grape grows. 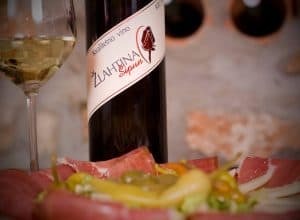 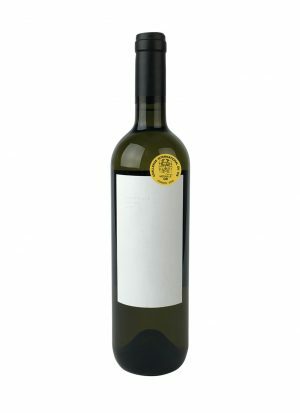 The grape takes on the features of its terroir while ripening, but Volarević family wanted to make something special with this wine. 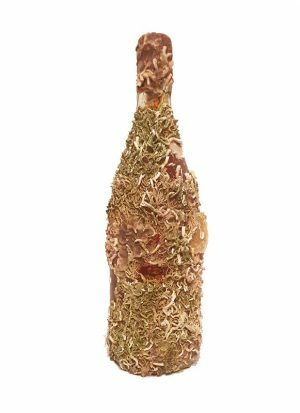 To preserve all the primary features of terroir but to make as soft a wine as possible. 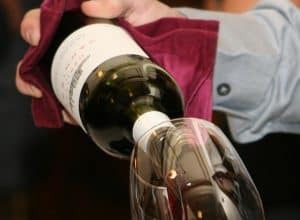 In all its contradiction, this wine has kept its character, with the high percentage of alcohol, robust tannins and the richness of aromas.